Signes Imatge i Comunicació is a company specialising in the implementation of corporate branding and signage, founded in 1983 by Lluís Morón. Since its inception it has sought to do things differently to other signage companies. Signes’ specialisation developed mainly through projects based on good design, projects with added value that required a high level of engineering, industrial and graphic design. 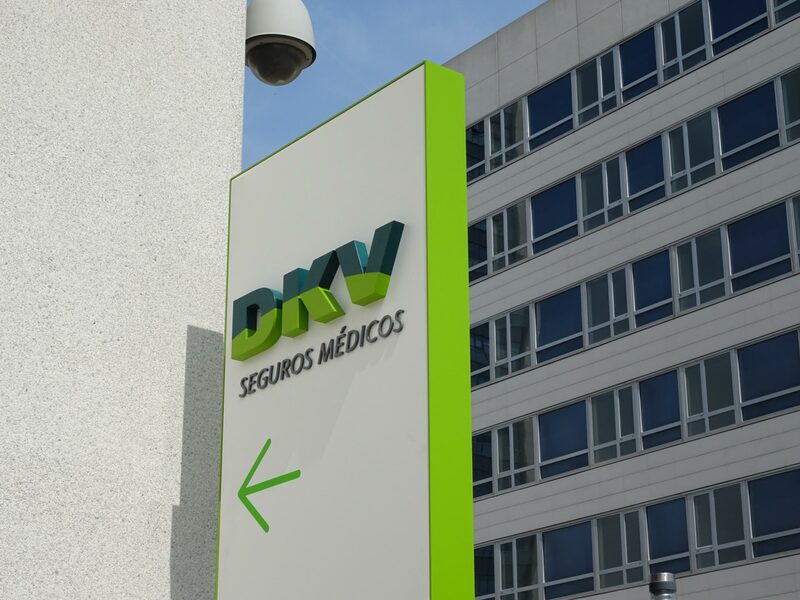 Projects and signage for companies that allowed us to grow in the 1980’s alongside such renowned clients as ‘La Caixa’, Telefónica, Sony, Agencia Efe, Repsol or the Port of Barcelona Ferry Terminals. Huge clients for the small but rapidly growing Signes in those first years. The products manufactured and developed by Signes have always solved the challenges and needs of our customers, whose problems we take on as if they were our own, no matter now difficult. Our corporate signage manufacturing plant is equipped with the most advanced tools and equipment, providing the necessary flexibility to go from small, tailored solutions to full-scale mass production. Our workforce undergoes continuous training and has extensive experience supported by dozens of individual projects in various specialist areas. Items difficult to produce on an industrial scale or those requiring complex finishes are routine for our company. By carefully studying each project, researching and working on the smallest detail, combined with our experience of over thirty-five years in the sector, we are able to suggest the best materials and finishes for our customers, relevant to the scale of their intended application. The constant updating and modernisation of materials, finishes and technology is essential in a sector as dynamic as corporate branding. From day one, quality and attention to detail have been the most important aspects of our work, and since 1998, our products have carried the Calidad ISO 9001 and Medio Ambiente ISO 14001 standards that set them apart.